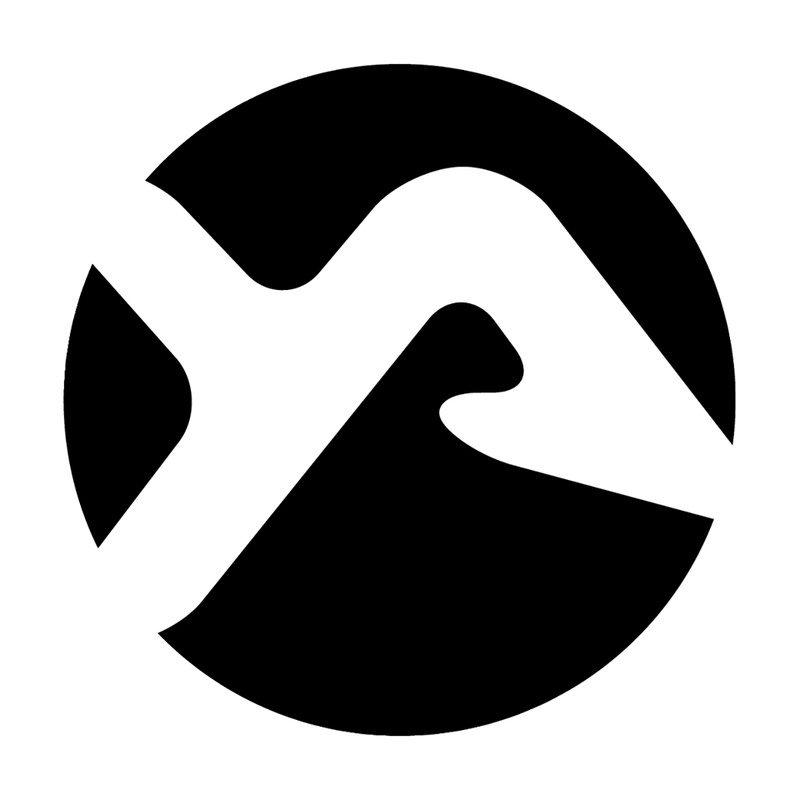 Saxeville Community Church is committed to supporting missionaries all over the United States and world. Below are some of the missionaries & organizations we support. Located in the heart of Milwaukee - America's 2nd poorest city, where nearly 68,000 children are living in poverty - City on a Hill is working to break the cycle of generational poverty and bring transformation to central city neighborhoods. Through a collaborative and Christ-centered model of service, they're working to restore hope, reduce poverty, strengthen families and foster racial reconciliation. Their priorities include: educating youth, empowering parents, equipping leaders for urban ministry and engaging churches in social justice. Dave & Karmi Buckley have been missionaries since 1998. They have two wonderful children who are 13 & 15 years old. RIVERSIDE CHURCH BUDAPEST: They're planting an English-speaking church in the capital of Budapest to reach the young Hungarian families who speak English as a second language. Already, they started services on Sunday and have a midweek prayer service and Bible study. Youth Alive exists to partner with two organizations in every community: public schools and churches. Their aim is to empower every 6th-12th grade student to live the best life possible. Their dream is to reach every middle school and high school in Wisconsin and Northern Michigan. 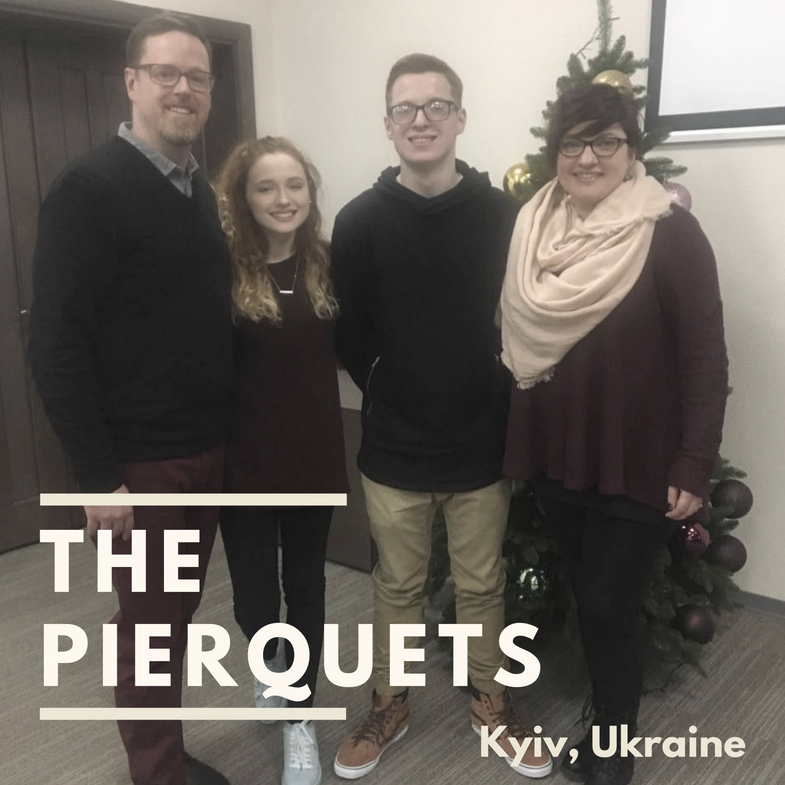 Since 2005 they have been serving in Kiev, Ukraine as missionaries. God has lead them to serve the international community of Kiev and, through that ministry, reach the world for Him. In October 2006 they started pastoring ICA Kiev (International Christian Assembly). Since then, they have seen over 60 different nationalities come through the doors of ICA. Brent & Renee have been serving in Malta since 2015, prior to that they served in Romania. In Malta, they're working to establish a new church while supporting the local leaders. We sponsor a church in Burma. This includes purchasing building supplies to build a new church that will be pastored by a local leader. Churches are established in areas that have a significant need, but no building to meet in.